I love incense. If I could burn it more often in my home I would. My husband abhors it with every fiber of his being. So I burn when he is out of town or working late. I used up my last Nag Champa sticks last time he was out of town and wanted to restock with something more refined. I stumbled across ZGO Perfumery and Apothecary based out of San Fransisco. They have not only perfumes and candles from the likes of Diptyque, L'Artisan and Montale but also a nice assortment of incense. The Esteban line from Paris was both affordable but also in scents that enticed me. I chose three of the smaller packs in 20 sticks for $8.50 each. Teck & Tonka- Souvenir of Africa, wooden houses full of spice: cinnamon, nutmeg and clove. This is one dreamy scent. It smells more of teakwood and tonka beans like the name but there is a soft background of aged nutmeg and cardamom. I want to light this and swirl it among all the clothes in my closet so I can smell like this all the time. In-freaking-credible. Already plotting picking up the larger box. More herbal and green than I anticipated. Cedar leaves full of bitter sap and roots clinging to soil. The dry callous bark but not necessarily the austere cedarwood I am accustomed to inhaling. Lovely and unique but maybe not one I would repurchase. Ambre- Subtle ambery scent with a citrus accent and vanilla woody hints. The dried lemon peels and vanilla sandalwood surround the umber resinous amber and lends it a sharper edge that almost smells of cedar and green tobacco leaves. I like it enough to buy the smaller package again. 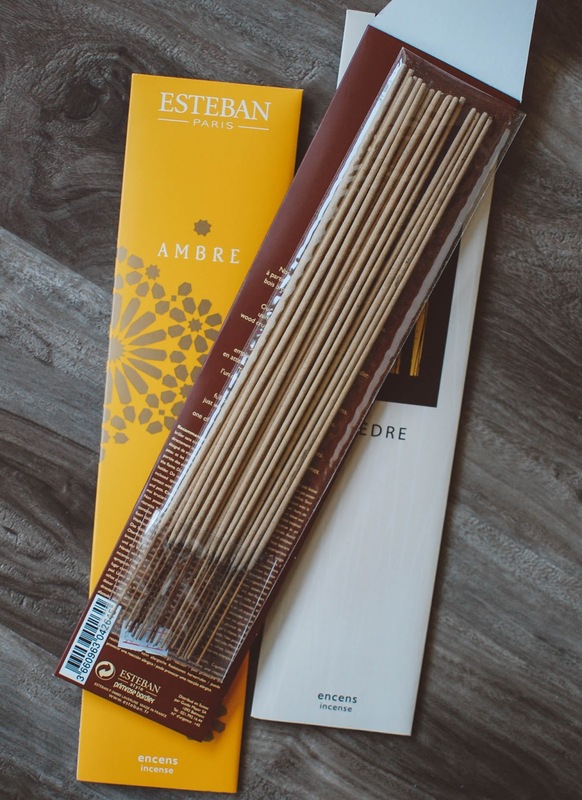 These incense sticks are crafted using bamboo sticks, crushed wood and natural vegetal binder. 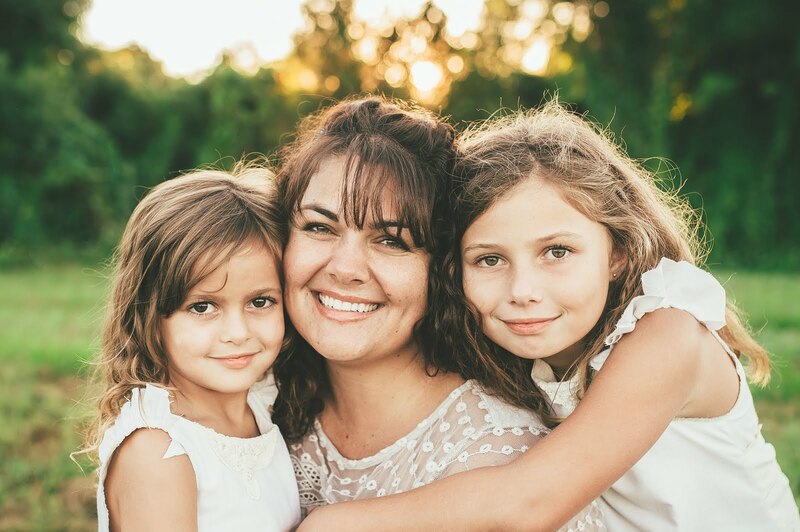 No glues or dyes are used. Natural essential oils are also utilized. Normally I burn my incense in a candle holder that I wad some Play-Doh up and plug in the bottom. It does the job of keeping the incense stick up right but the ash never makes it all into the jar. I finally decided if I was going to spring for nicer incense I should at least use a decent holder. 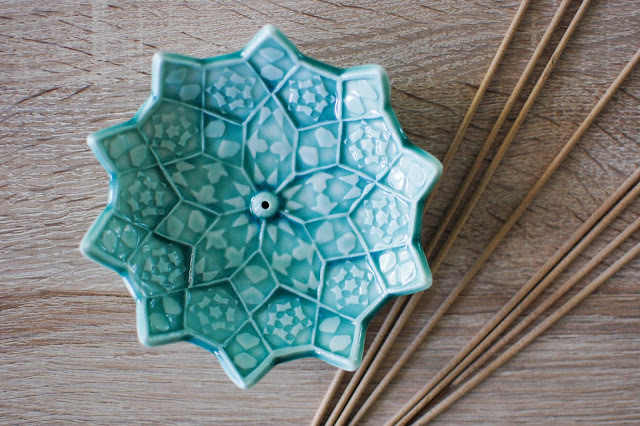 After searching Etsy for incense holders, my eyes lit upon this serene aqua beauty. It is a handcrafted lotus bloom ceramic incense burner from Barchilon Ceramics. It was $18.00 plus $3.60 shipping and arrived safely packaged in just a few days. Lightening fast. And just as stunning in person as in the photos. The hole is sized for traditional Japanese incense sticks but ones like these with the thinner stick at the end can fit if broken in half and double over then stuck in. 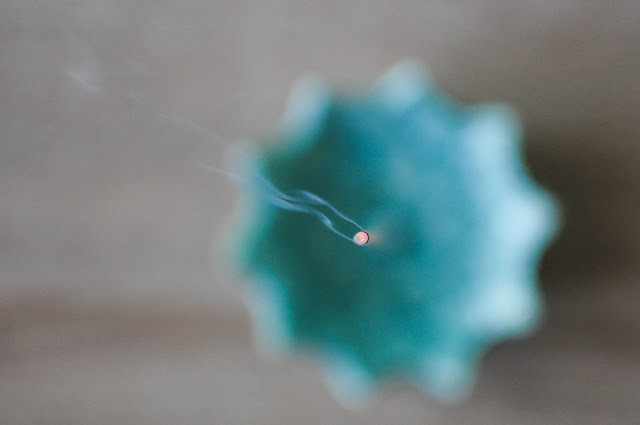 I am thrilled with how these incense sticks performed. 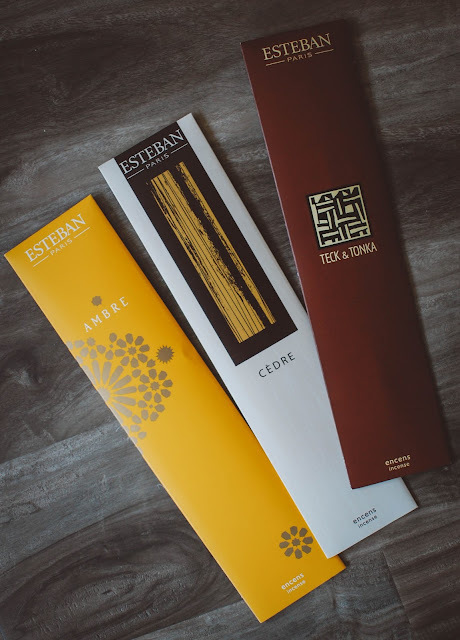 There are more scents in the Esteban line up like peony and a nutmeg one that I would like to try. Shipping was $7.95, and I used a coupon code I earned for signing up for the ZGO newsletter. That's funny, my husband's the opposite. He was into incense before I discovered wax. I don't mind incense but I don't have the same love for it as I do my other home fragrance products. The scents you described sound really nice though! I'm loving tonka lately. It is a different experience for sure! Definitely not the vibrant scents like wax offers but it slakes my thirst for those earthy and ethereal scents I so desperately crave. I am a huge tonka lover too. I can almost inhale the fragrant wisps of smoke from your photos, man does it bring me back to high school. All lovely scent choices, of course. 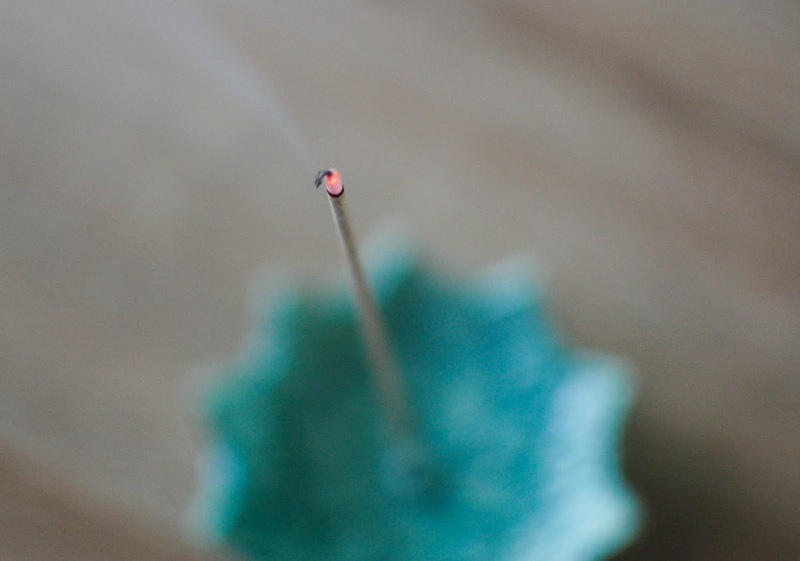 Now you HAVE to find traditional Japanese incense for your burner. It's perfection. I actually pulled out my incense sticks for a photo prop a while ago, but I may not finish the post bc the store is on a long hiatus. Maybe someday. At least I can burn them, I declare summer as the ultimate incense burning season! Japanese incense will be next for sure! I am sad to hear your store is on hiatus. That is frustrating sometimes. I LOVE your last sentiments!!! Summer would be the perfect incense season... now... to get the hubby out of the house.... fishing? Golfing? Hunting? Thanks! It would be a nice little jewelry holder. You are totally right. The barrels of cheap incense at the beach or festivals make me cringe. I have no idea what all nasty stuff is in there that people willingly set fire to then inhale. But hey. Everyone has their kicks.